The National Flower of China, a staple in bridal ceremonies, a symbol of bashfulness, a natural cure for many physical ailments, here’s to the prettiness of Peonies. Ancient folklore and legend has it that this flower gets its name from Paeon a mortal student of the Greek God of Healing & Medicine Ascelpius, who became wrathful of his student’s brilliance. Zeus saved Paeon by giving him the form of the Peony flower and thus saved him from the natural human death, thus immortalizing him as a pretty blossom. -a deep act of compassion of a God. 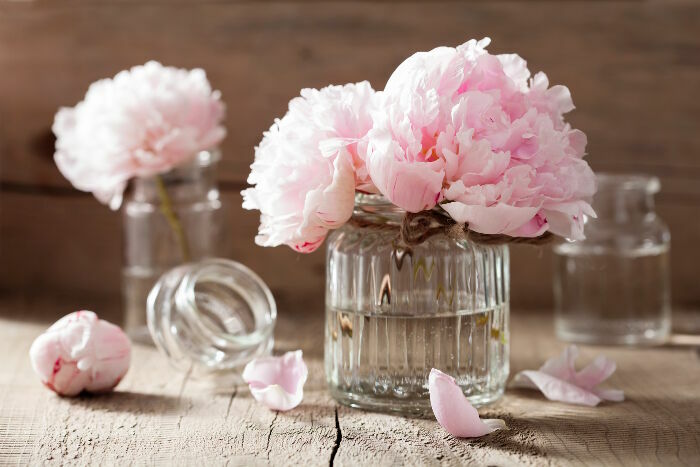 Peonies are also connected with Venus, the planet of love and make a great Feng Shui charm for attracting love and marriage when they or their image is placed in the south-west. Many myths and legends surround peonies and in the Secret Language of Flowers, peonies symbolize bashfulness, shame and compassion. 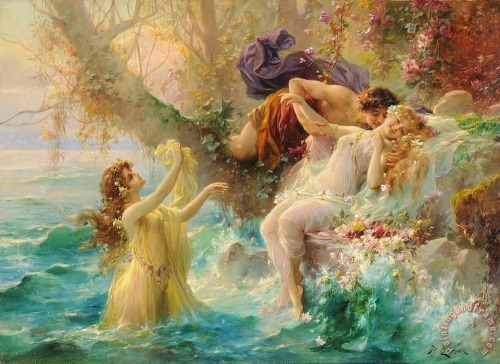 Its believed that shy & mischievous nymphs often hide from humans by taking refuge behind its soft & full petals. Peonies are also associated with money, prosperity and abundance since they have very round & lush petals which appear to be enclosed in thousands in its soft bud. Its petals, powdered buds, stems and root are often carried for good luck. The Chinese especially, have a deep appreciation and love for this flower and have given it the honor of being the National Flower of their Republic. 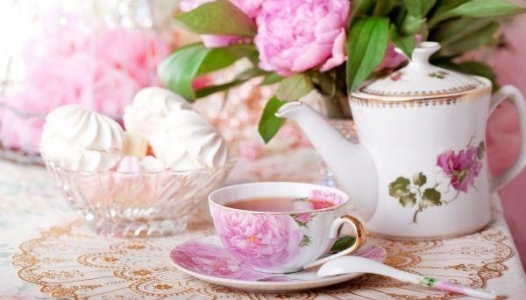 It was believed that only Royal Dynasties and Emperors can own them and hence peonies represent nobility & grandeur. Peonies have multiple healing, medicinal and beauty benefits. 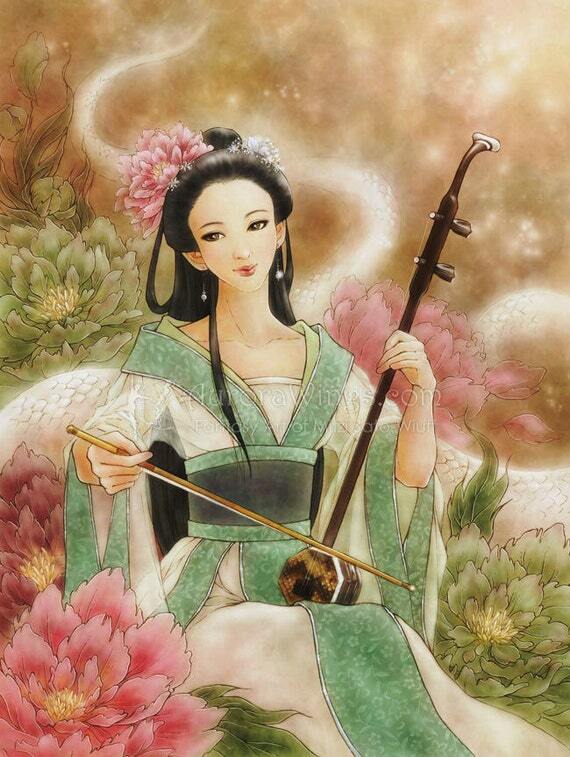 In Chinese medicine especially, the peony root is beneficial for treating a host of ailments in women like menstrual cramps, fertility issues and even cure abortion. Peony extracts also treat wrinkles, breathing ailments, stomach ailments, osteoarthritis, chronic fatigue and lots more. Peonies are also popular because of their subtle scent and used in many skin rituals, parfum oils, soaps and make-up products. Scientifically speaking, they contain paeoniflorin, which is rich in antioxidants that reverse the signs of ageing, by activating the skin’s natural defense mechanism and bring out its youthfulness from the core. Peonies also have many magickal properties. In medieval times, petals of these flowers were scattered on pillows and faces of lunatics in mental asylums to cure them of lunacy. These are also used in many shamanic rituals to ward off evil spirits, exorcism rites to remove negative cords and also for protecting children from all kinds of evil eye. Their extracts are used in energized oils for protection, breaking hexes and traveling safely through storms. They are also a popular gardening plant. Many Asian artists have tried to capture the playfulness & prettiness of its blooms in art. 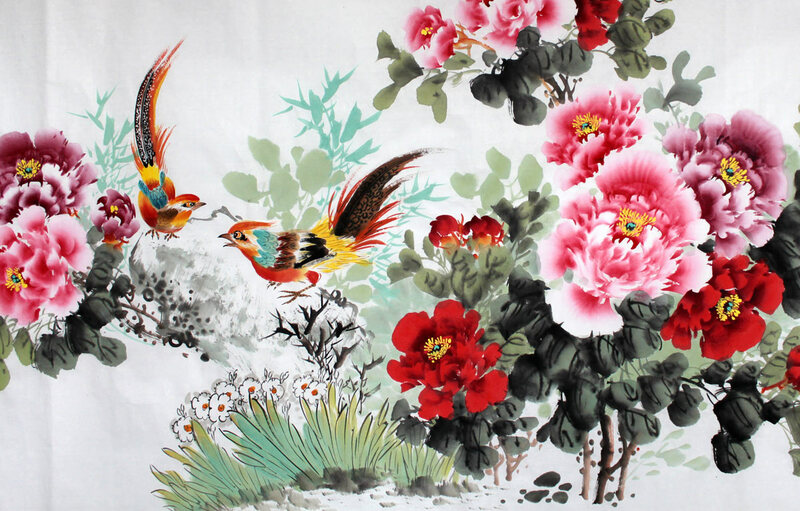 They are popular motifs in ceramic works, glass paintings, porcelain, embroidery, and decor in many temples, monastery gardens and palatial spaces. Peonies are popular for floral decorations, wedding arrangements and bridal bouquets as they are a good omen for a successful & happy marriage and fertility. A mix of pink peonies and red ones are a favored choice for couple unions as pink represent affection & romance while red represent honor, respect and abundance. White peonies represent shame or shyness of having embarrassed yourself or expressing regret over something silly. Offer white peonies to convey a sincere apology and begin anew with purity & innocence. Its said, peonies can live for a thousand years if undisturbed. And despite their full & loose petals they are closely knit together denoting inner strength and promises that are deep rooted. Next time you have something sweet to express or want to kiss and make up – just bring some peonies. Select Your Tarot Card and Know What You are Manifesting! Positive News – Massive Ocean Cleanup In Progress!